The end result is, of course, joyous and festive. But the process of laboriously stringing lights while being poked by pine needles doesn't do much for the holiday spirit. While the product certainly appeals to the laziest among us, it could also strike a chord with consumers who just don't want to spend time decorating. 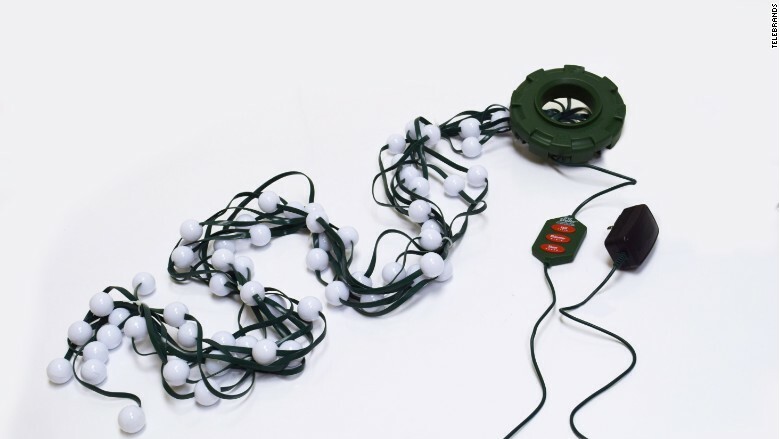 The full set up takes about three minutes -- no untangling required. 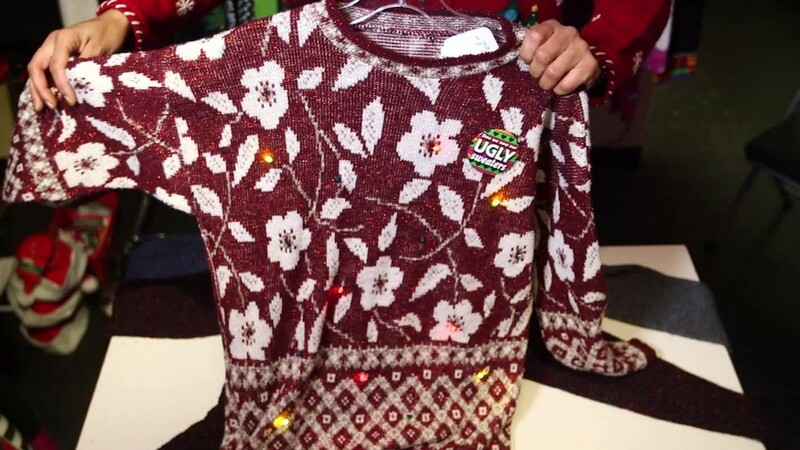 "We think we're going to be sold out of these well before Christmas," said A.J. Khubani, founder and CEO of TeleBrands, citing feedback from retailers. If you need more bulbs, stack another Tree Dazzler ring on top of the first to cover more surface area. It comes with a switch that controls six lighting combinations -- the lights can change colors, flicker and make scrolling patterns. TeleBrands, whose products are often featured in As Seen on TV infomercials, gained traction last year for its Star Shower gizmo -- a small laser device that projects thousands of tiny stars onto the front of your house. The runaway success of Star Shower inspired the company to focus on making holiday decorating easy. "People are so busy ... they want a fast way to decorate," he said. His one warning: "Once we sell out of it, that's it. We've only been able to produce 1 million of them for the holidays." 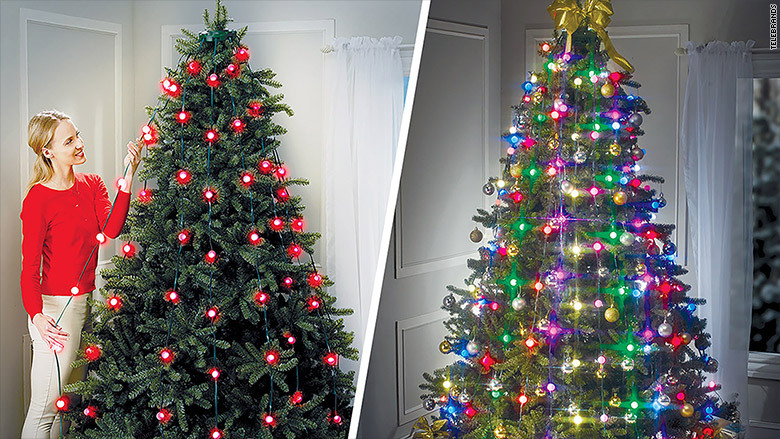 Tree Dazzlers are sold at Wal-Mart (WMT), Home Depot (HD), Walgreens (WBA) and Bed, Bath & Beyond (BBBY).